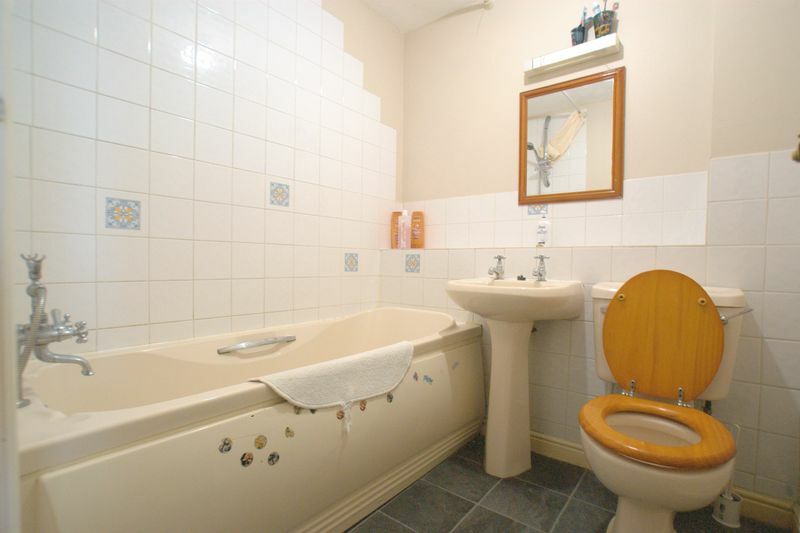 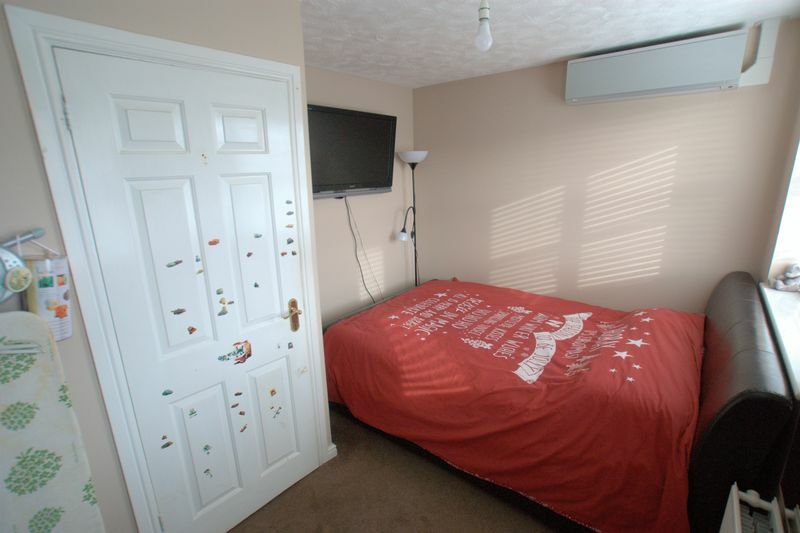 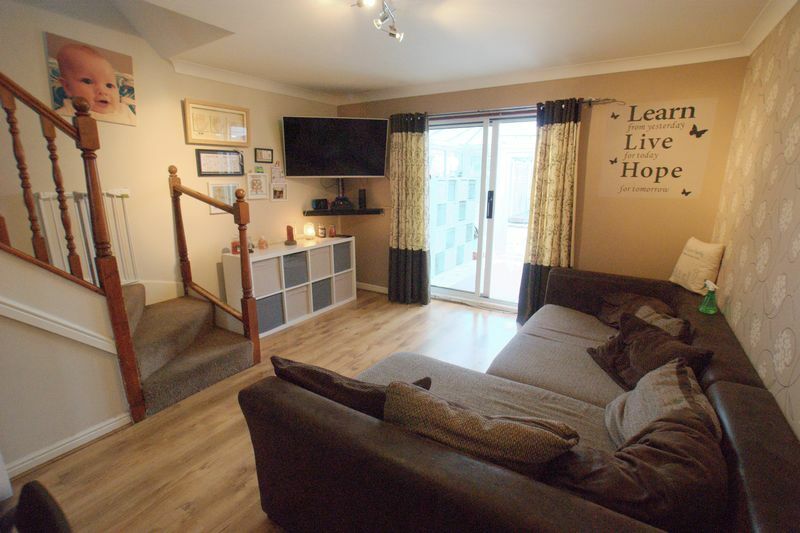 * VENDOR SUITED * TWYNHAM SCHOOL CATCHMENT * AFFORDABLE LIVING IN CHRISTCHURCH * This 2 double bedroom mid-terrace house is offered for sale on a 75% shared ownership basis and situated within walking distance to the prestigious town of Christchurch. 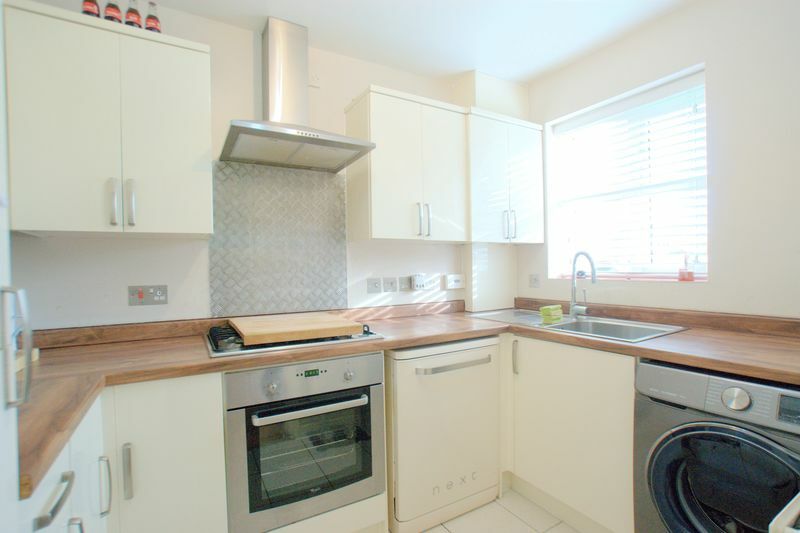 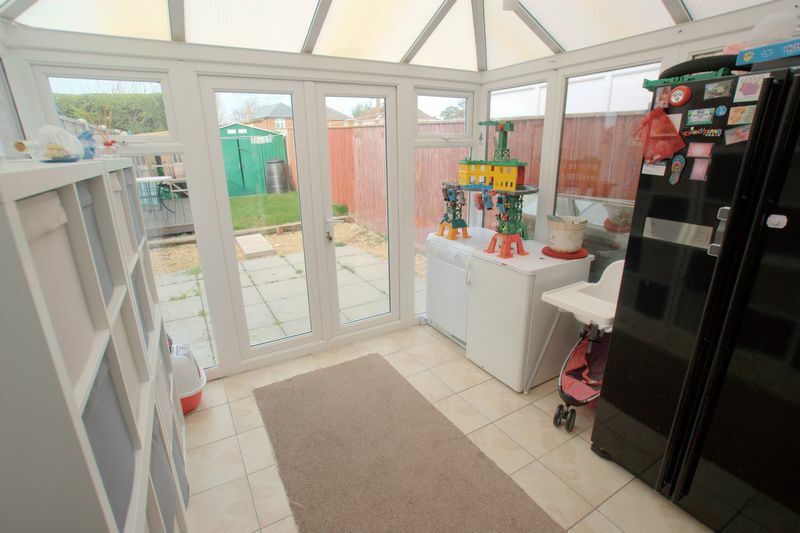 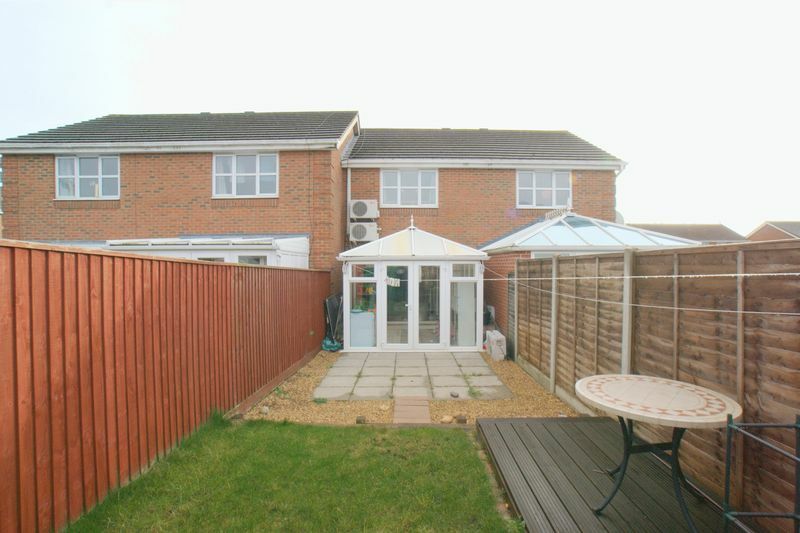 This property is ideal for first time buyers looking to get on the property ladder and benefits from; two double bedrooms, family sized bathroom, separate modern fitted kitchen, and a good sized lounge with with patio doors leading to conservatory and a private rear garden. 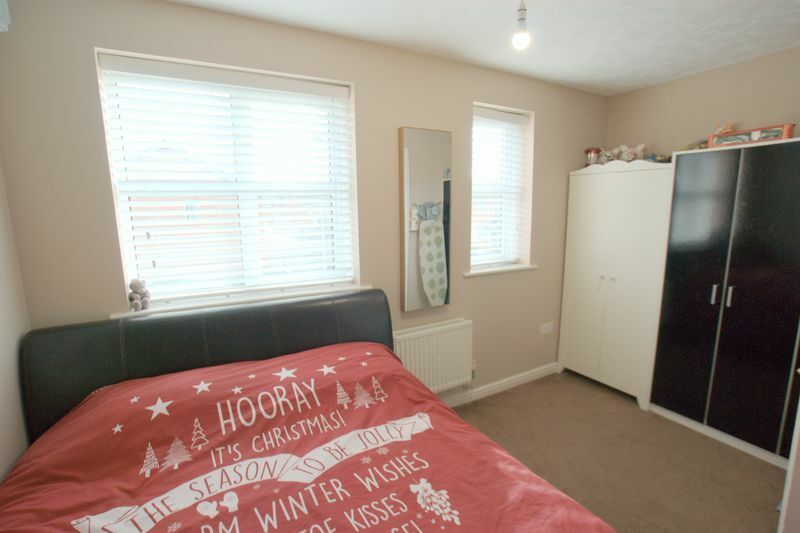 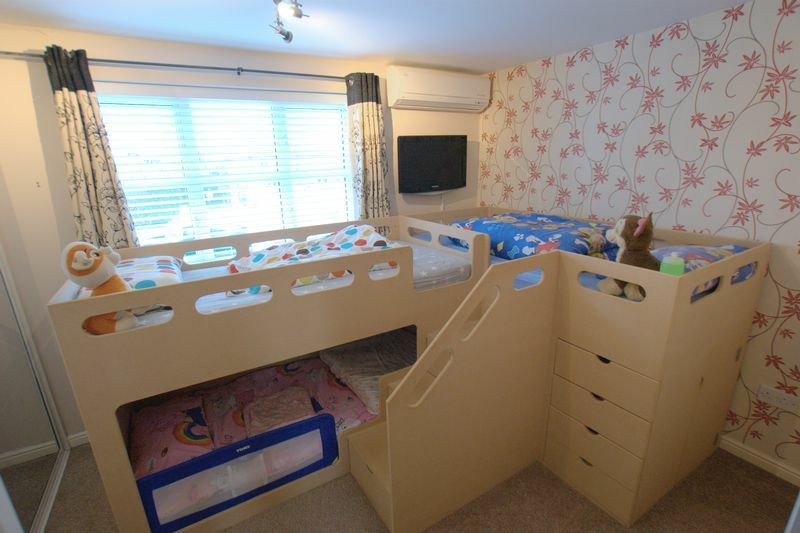 Further benefits include; Double glazing and gas central heating throughout, downstairs WC, front garden, and allocated parking space. 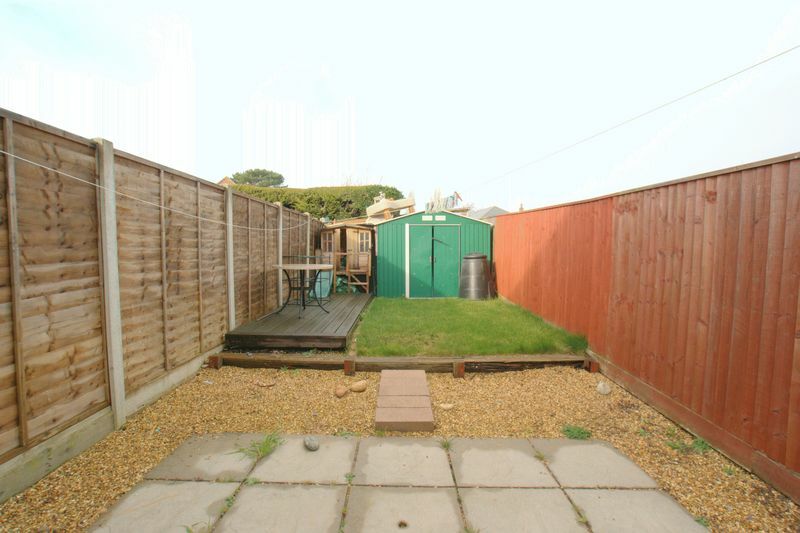 The property is situated in a quiet cul-de-sac residential area which is conveniently located just a short walk from Christchurch Town Centre, Quay and pedestrianised shopping centre. 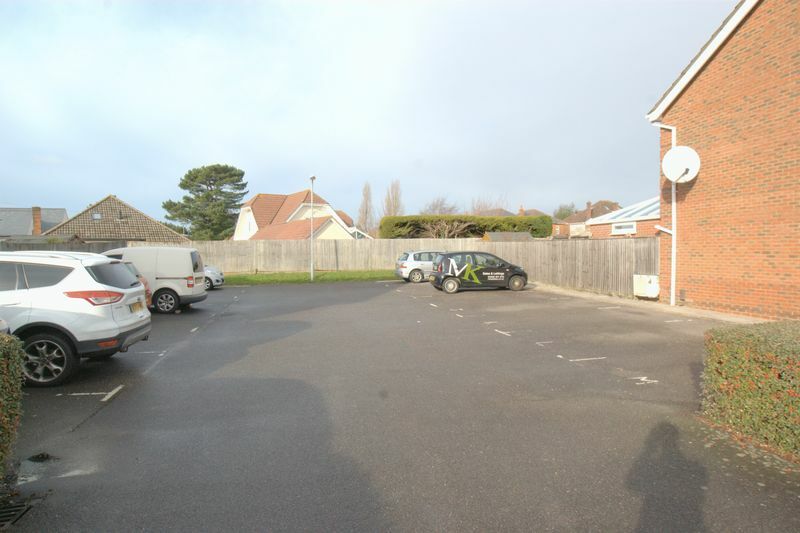 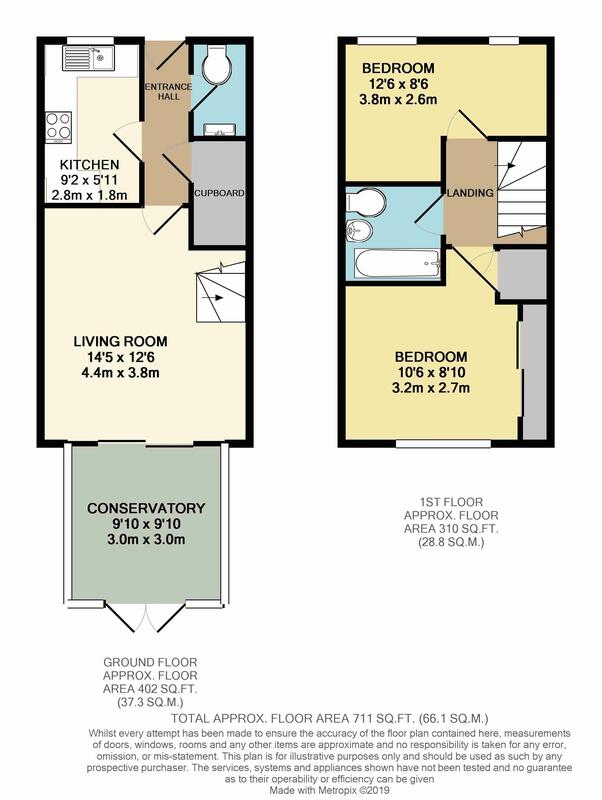 The property is also well connected to direct bus links to Bournemouth & Southbourne and also withing easy reach to Christchurch Train Station with railway links to London Waterloo. 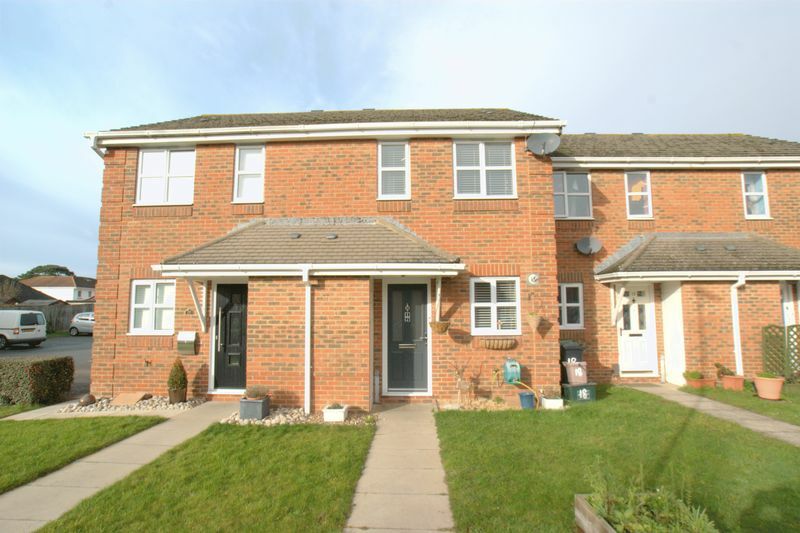 The applicants must not currently possess the Right to Buy or the Right to Acquire their current home.